Photography is a business that demands creativity, skills and a bit of knowledge in business. If you love photography and your dream is to open a shop, then it is important that you do it right. 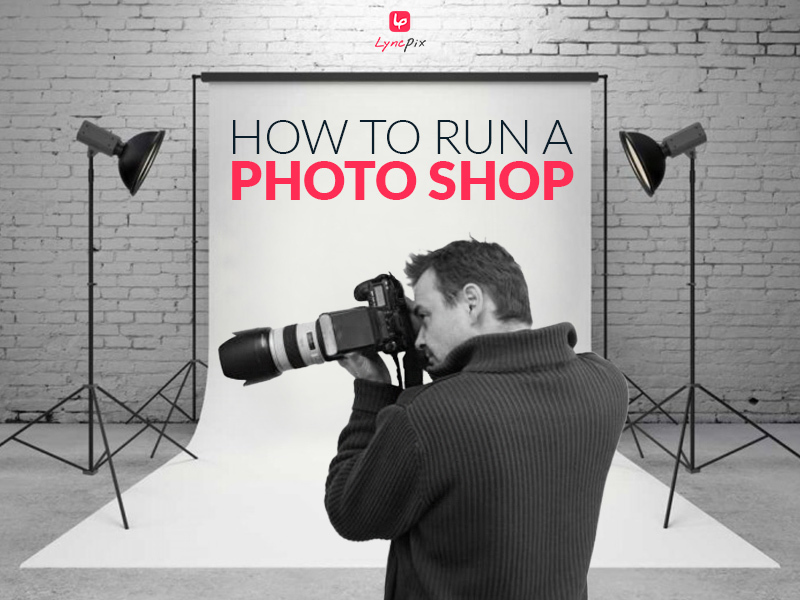 If you already own a photo shop, it's also important to run it right as the working process is important as the photos themselves. 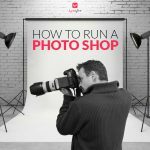 One of the most important things you need to know while running a photo shop is how to manage financially – referring to your expenses and income. It’s possible to cope successfully with all these expenses, as long as the processes of planning and financing are wisely executed. What’s important is to know how to run according to your income and expenses. Purchasing and upgrading equipment – should take place in profitable times. Print shop payments–you can divide your bills into payments and fully charge your clients payments for printing services. Marketing and advertising expenses – you always must adjust your advertising to your more critical periods of the year, considering your high and your low season. Advertising while weddings are booming is unnecessary, because couples have already got themselves a photographer to do the job. Advertising earlier would be wiser. 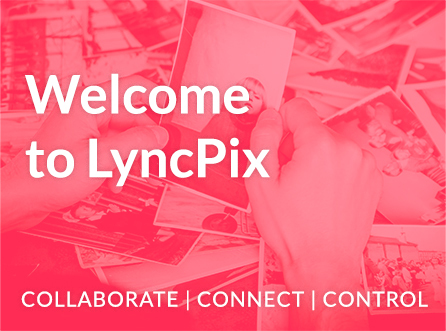 Smart management using relevant tools and software – using the Lyncpix platform for photographers will make your work much easier and more efficient. Enabling you to follow your expenses, income, suppliers and cuss so as the payments themselves and money transactions – that all moves to one organized place that simplifies everything. Figure out how you’ll interact with each and every client: you should think what is the right way approaching your clients, and how you want them to remember you and mention you later on. Always remember that pleased clients are the best marketing tool you can have. Some photographers like to show of professionalism, others prefer warmth and familiarity. There isn’t one solution, and each approach suits some families, as your photographer’s intuition should tell each time what’s the right one. Clear time to prepare a “work schedule” that includes your business’s vision: it’s always good to have an “I believe” paper that will show the way for your employees. Theinteraction with your clients must be professional, but the photographer must also show empathy and be sensitive. Couples getting married are usually very happy and also extremely stressed. The way you behave must be something you must dictate to yourself, your employees and your suppliers. 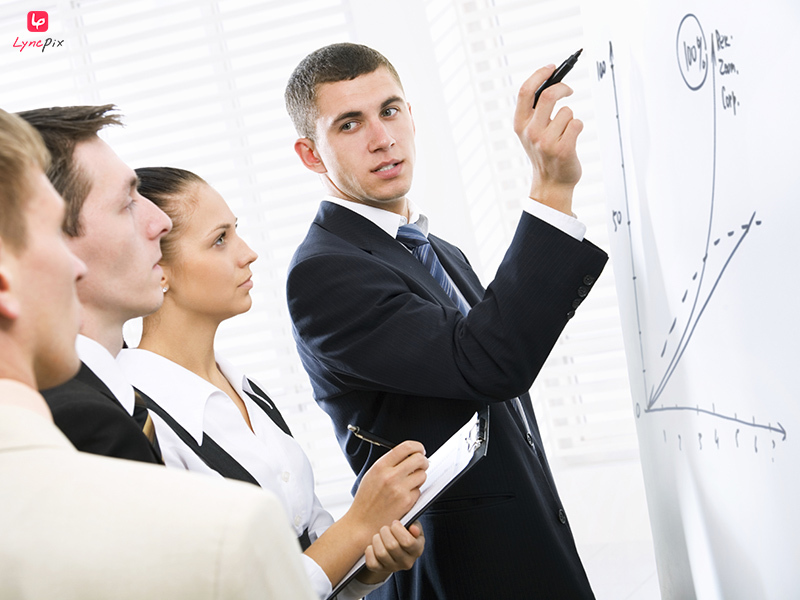 Make sure to have your job training program: it is important to convey to your employeesthe importance of good and courteous service, and to ensure that is clear to them. You should meet your employees on a regular base and emphasize what you consider as your business’s vision and working methods. It will feel like a waste of time, but this is right way to implement your “I believe” and brand your studio as a top one. How do I recruit my new clients? 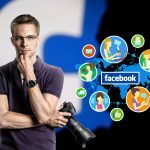 social network advertising – there are several ways to publish yourself via Facebook, such as: photographers groups, business page, or by paying for publishing among your target audience, by age or their hobbies. You can also use Instagram, Pinterest and others that will help you gain followers that will share your uploaded photos. Collaborations – collaborating with groups, forums, websites and others that will advertise you as you do the same for them. That can be a great springboard for your business. Google Ads – you can put your money into Google Advertising, that divides into two: advertising on the search engine itself, or as banners that will show on various relevant websites. g. : if you’re an event photographer, you can appear on search results of people searching for “wedding photographer”. That expression costs quite a lot of money considering its popularity. Another e.g. : if someone visited your website once or twice, your banner will show many times as he visits other websites. You can politely ask your clients to recommend you to their acquaintances, after they receive their final photos and albums. 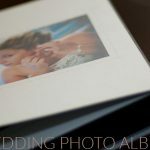 You can share your clients albums on social networks and tag them (as long as they approve), and that’s how their friends will see your work and might be interested in hiring your services. 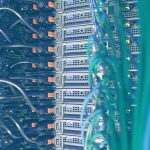 The Lyncpix platform makes sharing much easier, saving time and storage. You can send the newlyweds “teasers” a few days after the wedding – a few good and impressive photos, and ask the couple to share and recommend you via social networks. 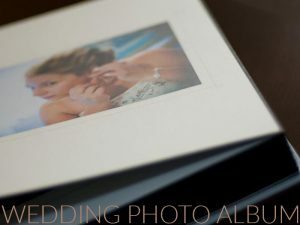 Using “fresh” photos, just as the wedding excitement is still in the air, emotions play a central role and that can be followed by warm words and positive reviews, that are always priceless. Yes, there are many other aspects that haven’t been dealt yet, such as managing a photo studio, cloud based backing up of your business, and also legal aspects, but this article briefly deals with running a photography business, as you can’t refer to all in one article. When it comes to money, advertising expenses and staff, it’s very important to know how to manage your business wisely. That’s the first and most important step on your way becoming successful. In order to ease the whole process and for you to run your business in the best way being synced, organized and always backed up, Lyncpix is here for you. 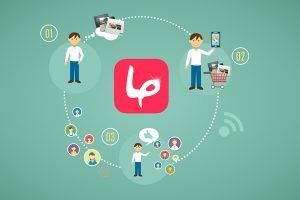 Lyncpix is a platform for photographers and photo shop owners, cloud technology based that backs up your work and puts together in one place your interaction with suppliers, creates an organized and synced communication system with your clients and makes all the management processes much easier and simpler – and all in one place.